Sage is used in many European dishes and goes particularly well with pork, beef, duck and chicken recipes, and fatty meats in particular. In Italy it is commonly chopped, mixed with melted butter and served stirred into pasta and gnocchi. 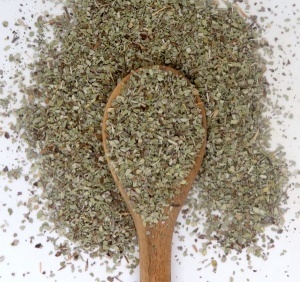 Sage is often combined with other herbs such as thyme, rosemary, basil, sometimes mint and oregano. 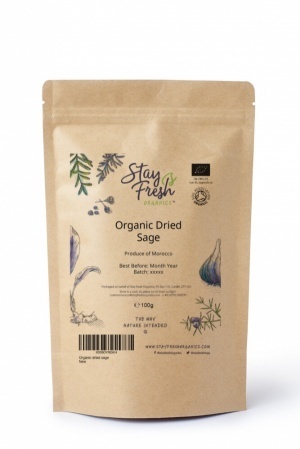 You'll find our organic dried sage strong, pure and fresh.